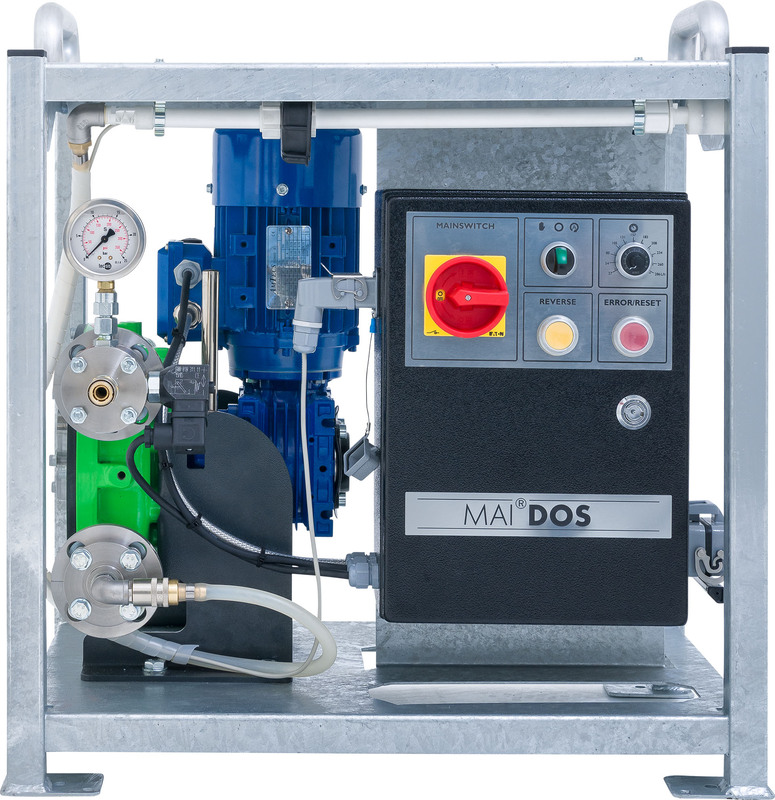 For universal application dosing equipment turn to the MAI®DOS to easily combine liquid additives in your foam concrete production system. 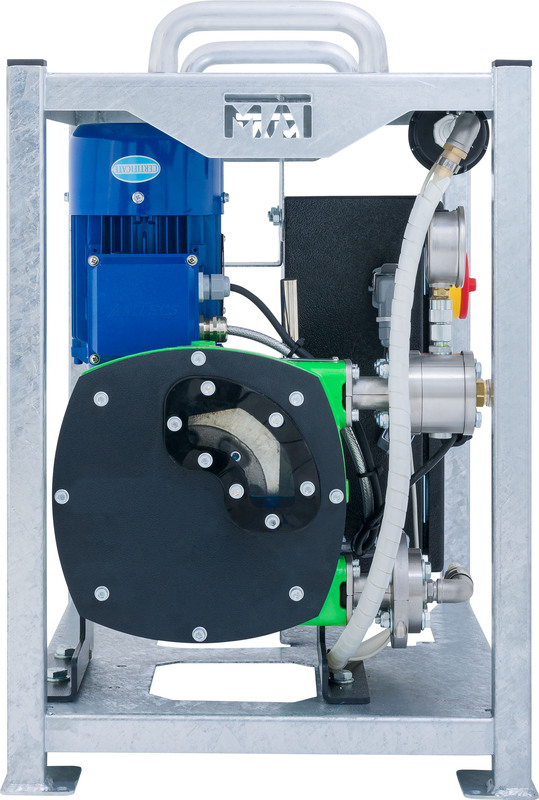 Wherever liquid additives are needed in the production of modern foam concrete, the MAI®DOS dosing pump makes life on the jobsite brilliantly simple. 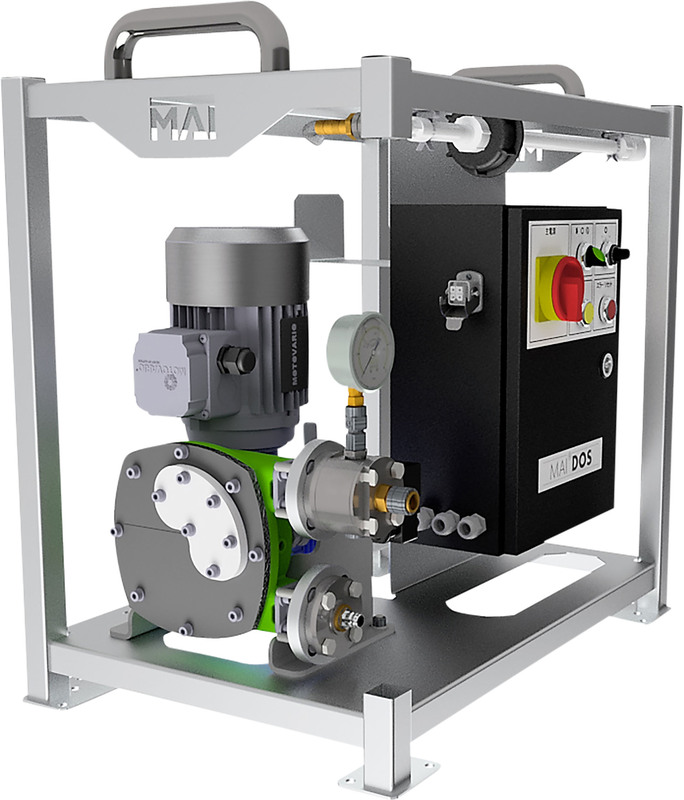 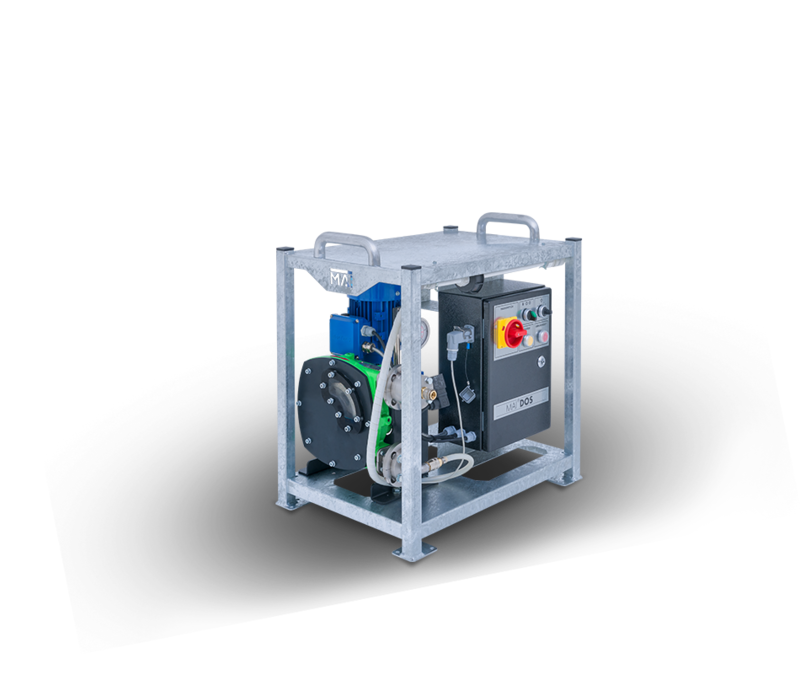 The MAI®DOS can dose foam additives or other chemical additives at between 5 l/h and 160 l/h up to a maximum 12bar pressure. 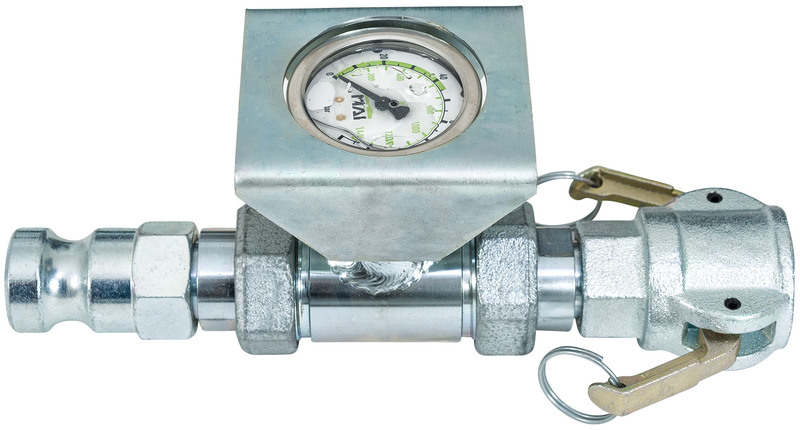 Dosage is continuously adjustable via the potentiometer. 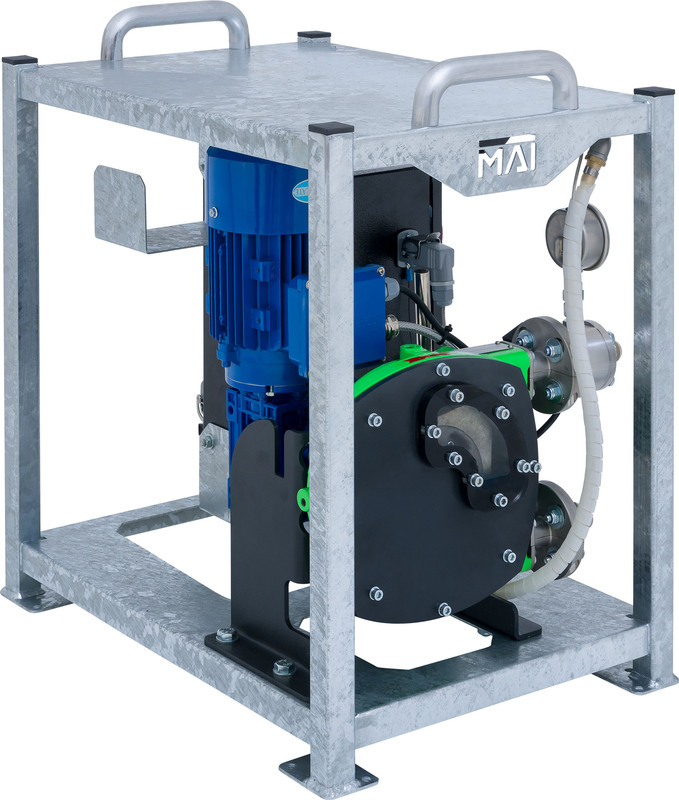 The MAI®DOS portable dosing pump is manufactured with a robust galvanised housing frame, stainless steel components and corrosion-free hot-dip galvanised materials. 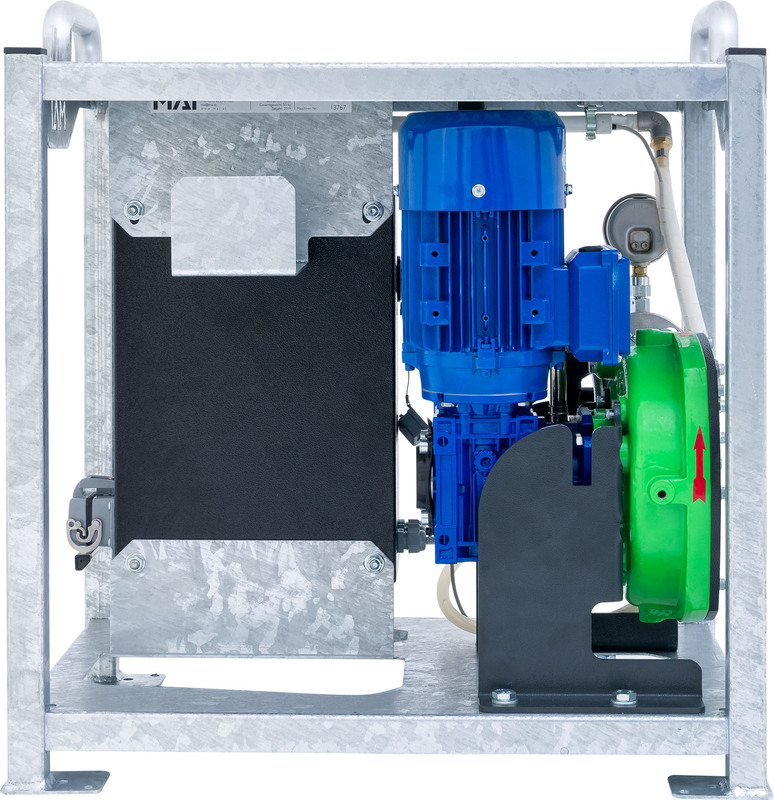 Protection against environmental and operational damage ensures a long service life. 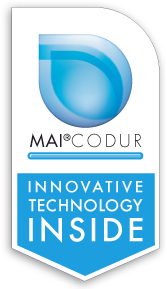 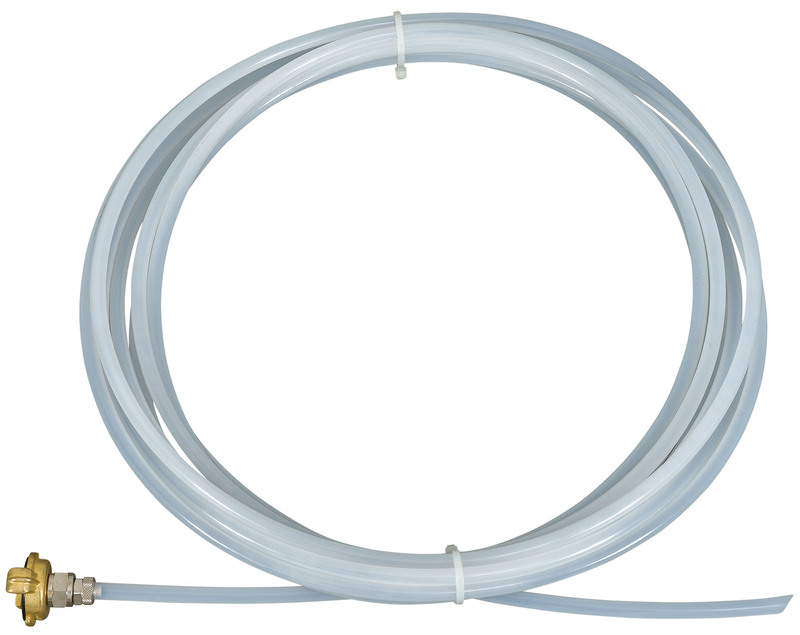 MAI®DOS liquid additives dosing equipment will be a valuable partner on your jobsite for many years. 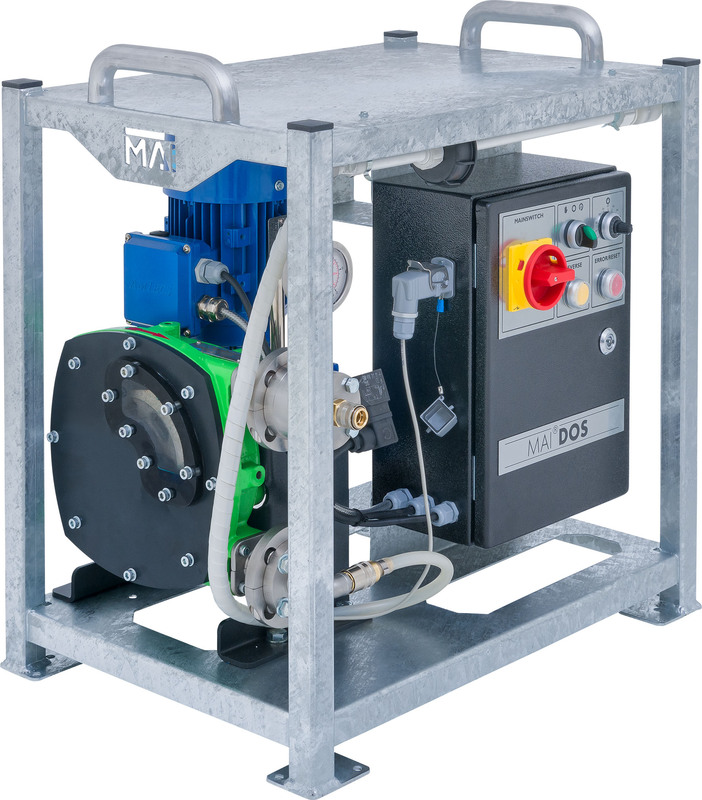 The MAI®DOS universal dosing application system is not just useful for foam concrete production. 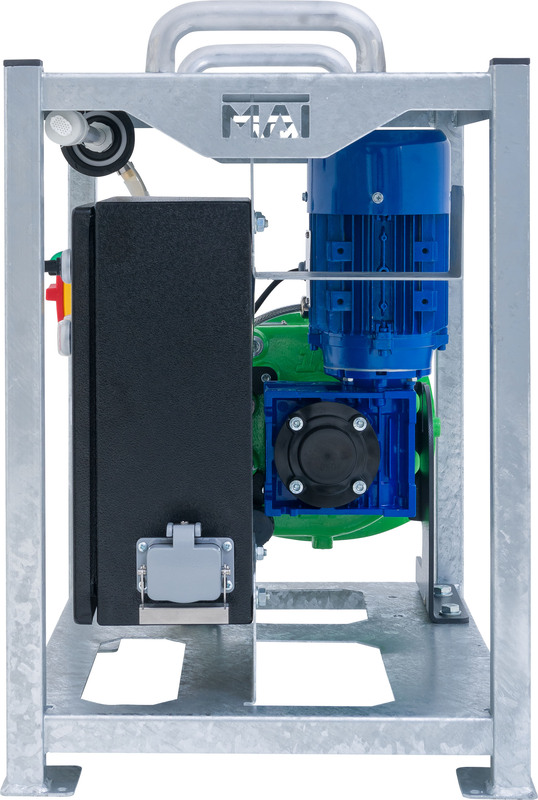 It also has interfaces for communication with the MAI®HICOMP, MAI®MULTIMIX and MAI®440GE mixing pumps. 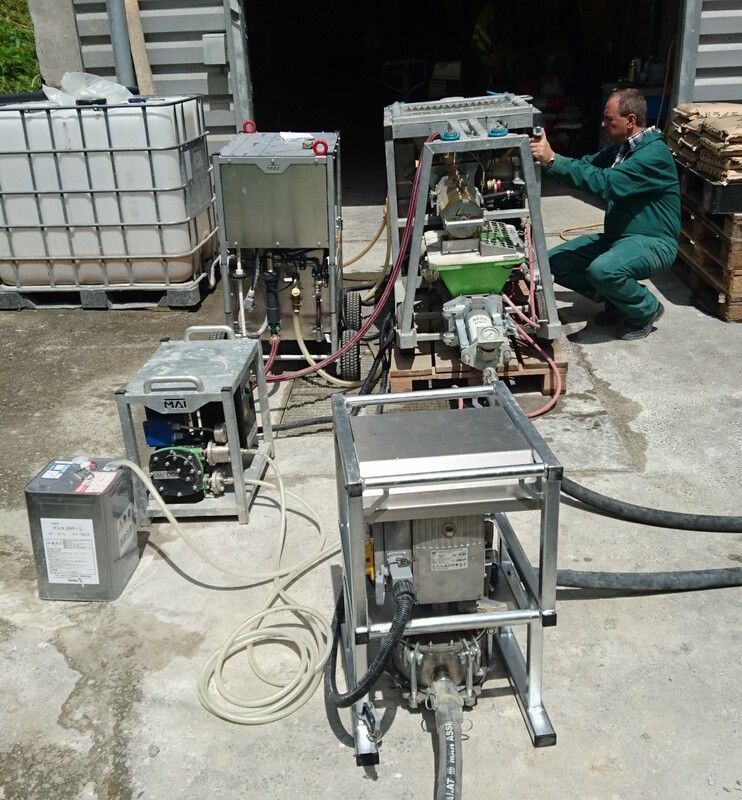 The high-tech MAI foam concrete production system is easy to use so contact us by email and talk to us about achieving results with MAI equipment for fully automated production of lightweight concrete.